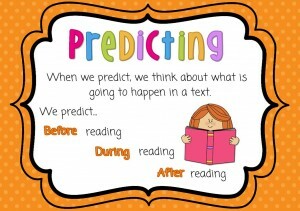 WALT: practice our predicting skills on a text. 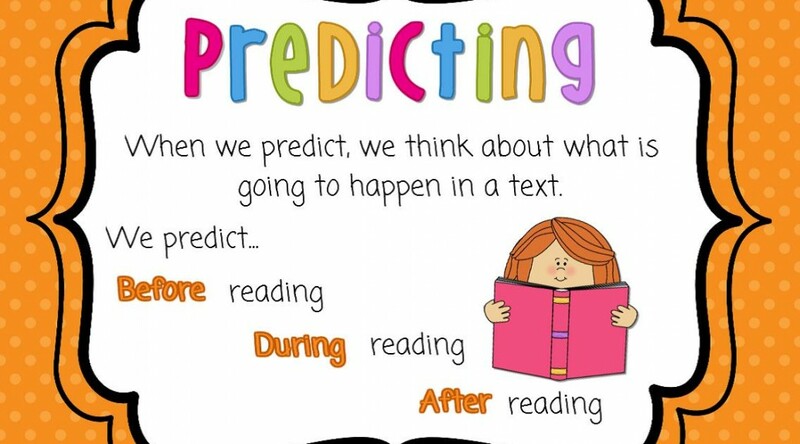 TIB: good readers know a variety of comprehension strategies to help them understand a text. I can’t wait to see some of the popplets you create.